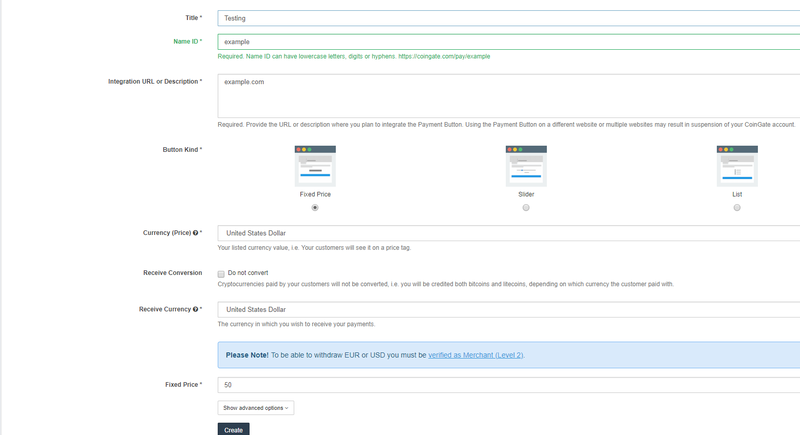 Do you want to accept Bitcoin payments in WordPress? As you know Bitcoin network is designed to allow the seamless transfer of any form of currency, whether dollars, euros, pounds, yen or bitcoins. And it makes it super easy and secure to accept online payments from anywhere in the world. In this article, we’ll talk about how you can easily accept Bitcoin payments in WordPress, whether you have an E-commerce store or a blog. No matter. >Yes! It is possible in all way. 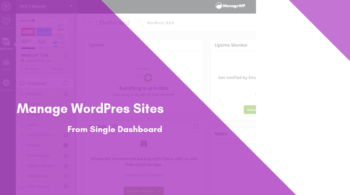 WordPress allows you to build an e-commerce store in minutes using any e-commerce plugins for WordPress. In the same way, these platforms allow you to accept payments online using PayPal, Stripe, 2Checkout, and many other popular payment gateways. However, not all payment gateways are suitable for everyone. Some of your customers don’t want to pay you through Paypal, Stripe or may not want to use their credit cards. Anyways, for any reason they want to pay through virtual currency such as Bitcoin, Ripple, Ethereum and there are many. Bitcoin offers an alternate payment method that can be used by anyone from anywhere in the world. Once you accept payments in Bitcoin, you can convert into real money and transfer them to your bank account or keep them in your wallet. And now take a look at how to integrate Bitcoin into your WordPress website to accept Bitcoin payments in your websites. First of all, you will need a Bitcoin wallet where you can store and send or receive your customer’s payments. To learn more about wallets and to choose the right wallet for your needs, visit the Bitcoin Wallets page. Next, you will need to sign up for a CoinGate account. CoinGate is an online service where you can buy, sell & accept cryptocurrency. Click on register now button. After that, you have to fill out your organization name and enter your personal information to create your account. Once you have signed up, you’ll receive a confirmation link. Once you got, confirm it. After that login to your CoinGate account that you made earlier and you will reach to the dashboard. 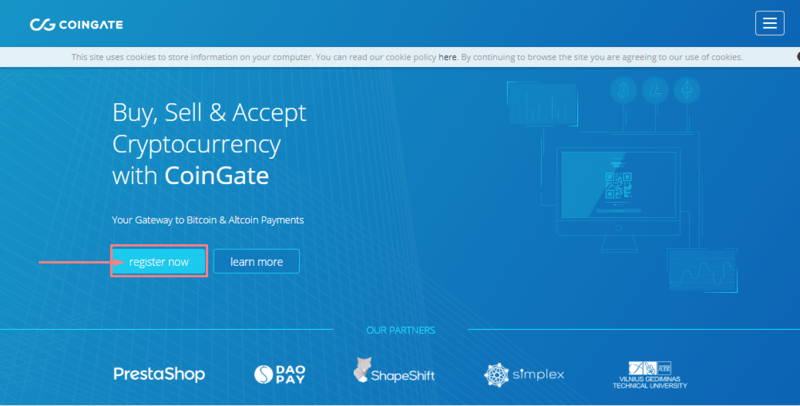 There are 3 methods to integrate CoinGate payment gateway on your website. If you are already using WooCommerce, then this first method is recommended for you. Now go back to your website. 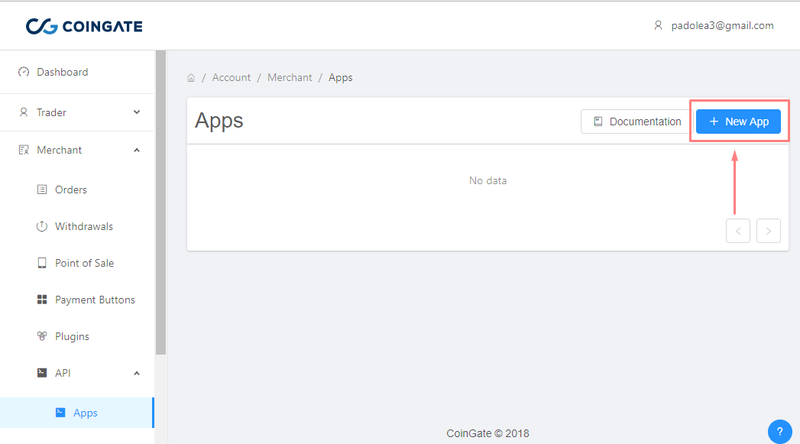 First thing you need to do install and activate the CoinGate for WooCommerce plugin. On the plugin dashboard, search for “coingate woocommerce“. 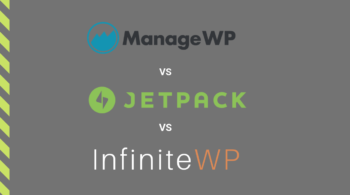 Note – You need to have Woocommerce plugin for this method. Coingate woocommerce plugin is just an extention for payment gateway. 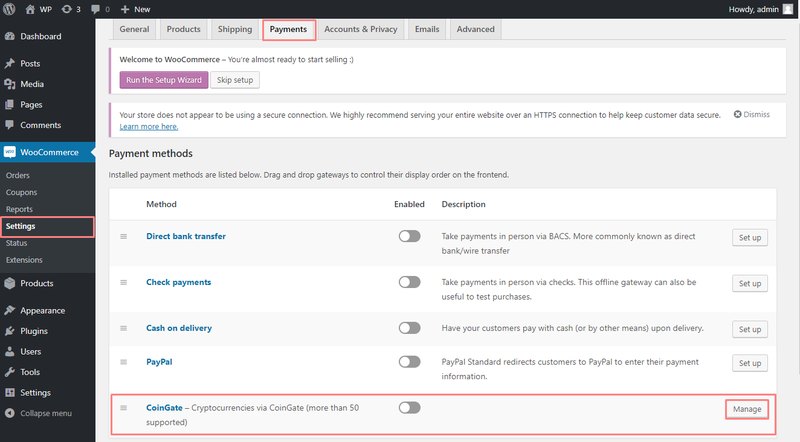 Once activated, you need to visit WooCommerce » Settings page and click on the ‘payment’ tab. Next, you will see CoinGate in Payment methods. 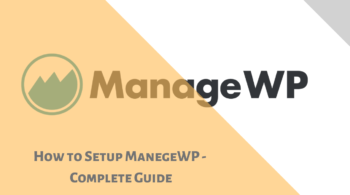 Enable the method and next to the Coingate click on “Manage or Set up” to configure its settings. Fill out the New App form and on “Integration URL or Description” add the domain name that you want to integrate with. 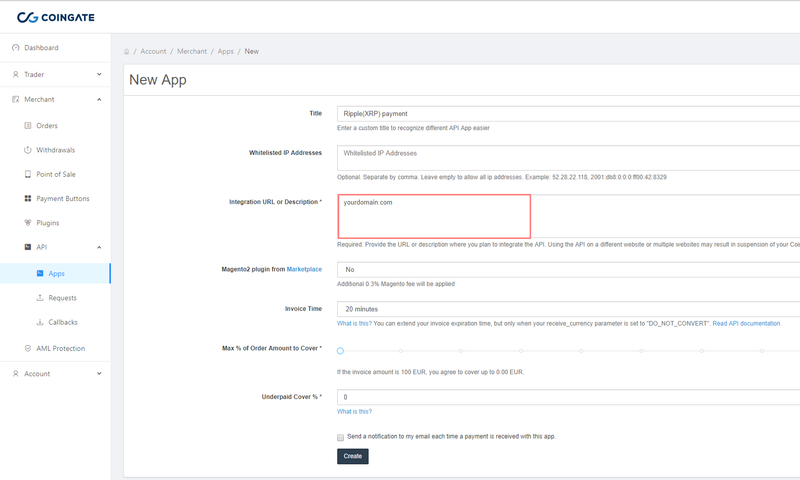 After this step click on the Create button to generate API. Once you click on Create. 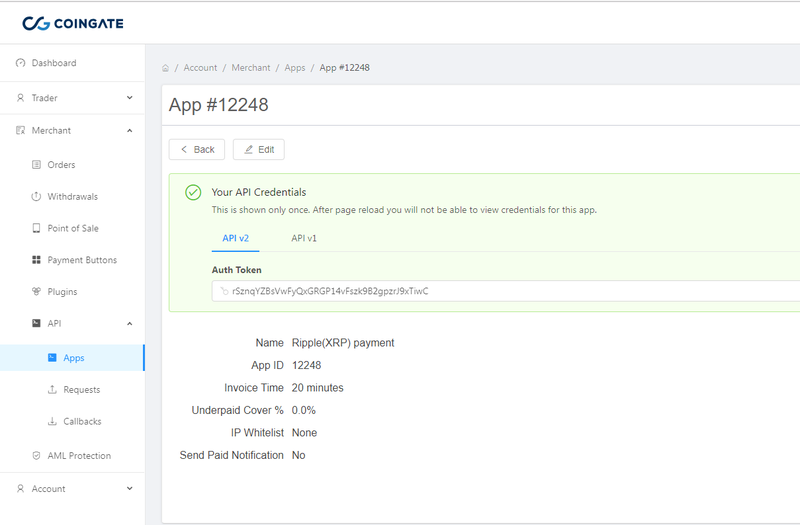 You will see below the screen, now copy the Auth Token of API v2. Next, navigate the WooCommerce » Setting » Payments and paste the API Auth token. Payout method – Choose the currency in which your payouts will be made (BTC, EUR or USD). Means your bitcoin payment will made in choose payout example USD or Euro that will store in Coingate account. 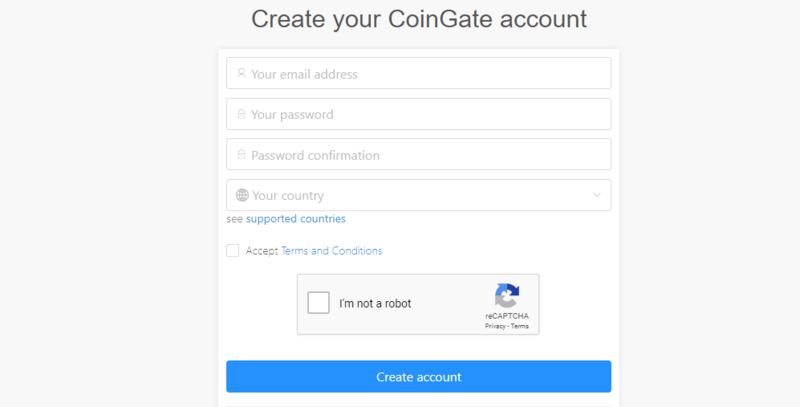 For real-time EUR or USD settlements, you must verify as a merchant on CoinGate. Do not forget to add your Bitcoin address or bank details for payouts on your CoinGate account. 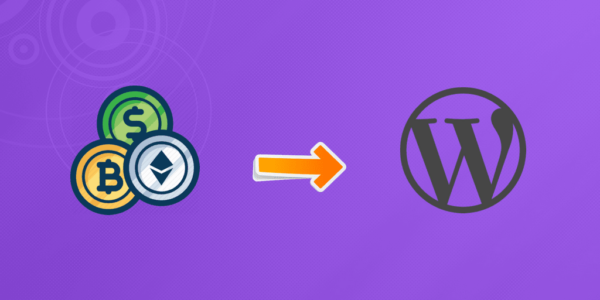 Your WooCommerce website will now connect to CoinGate. Upon success, it will automatically fetch and store your API key. And Don’t forget to click on the save settings button to store your changes. 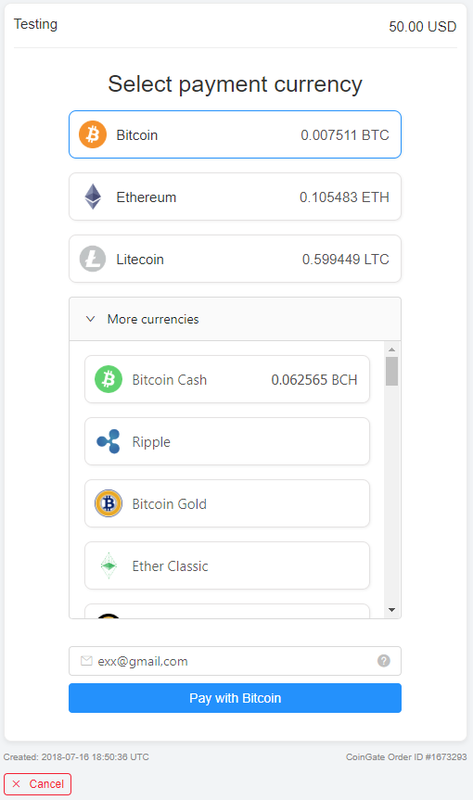 Now your customers will able to see an option to pay using Bitcoin on the checkout page of WooCommerce. This 2nd method is recommended for users who are not using a shopping cart or e-commerce plugin on their WordPress website. CoinGate allows you to create payment buttons for items you want to sell. 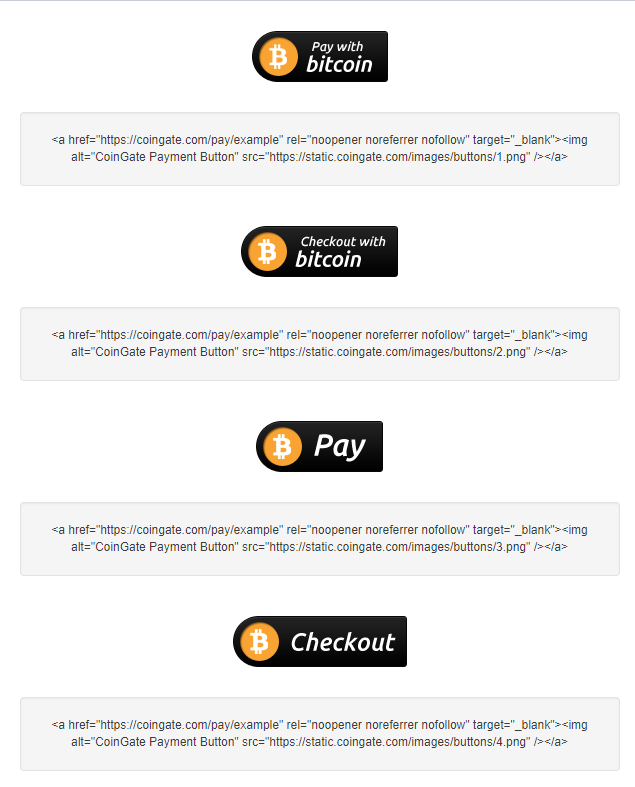 Visit the Merchants » Payment Buttons. This will bring you to the button create page. You need to enter title, Name ID (anything like domain name), Integration URL ( Domain name), Button kind ( There will be 3 types of button). After entering the details, click on “Create” to continue. Coingate will now show you the button code with different images. Select the button design you want to use and copy the code. 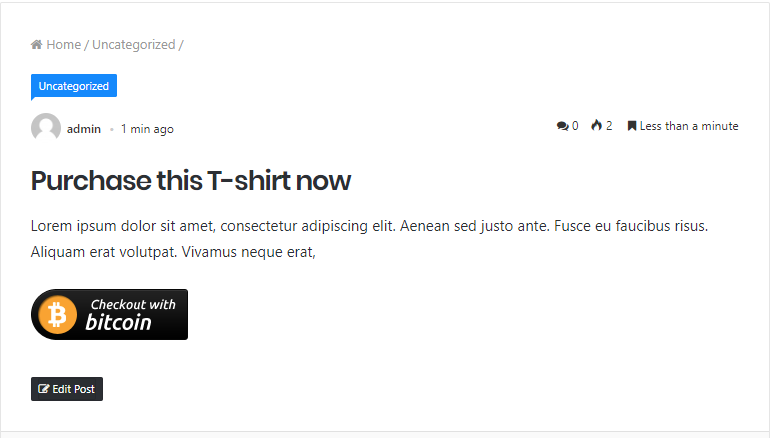 Now you can go the WordPress and edit the post or page where you want to add the button. On the post edit screen, you need to switch to the text editor to reflect code output. Next, paste the code you copied from CoinGate inside the text editor and save or publish your changes. Once you have done, you can now visit the post/page to see your checkout button. If you click on payment button, you will see plenty of option to pay not only the bitcoin but 50 other altcoins too. This way you can accept bitcoin payments in WordPress and other cryptocurrencies too. If you still have doubt about this article, let us know in the comment section. We’ll help you out ASP. 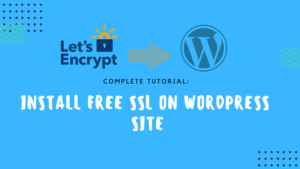 Thanks to share this article, you explained almost everything about how to accept bitcoin and other cryptocurrencies in wordpress sites in very easy method.